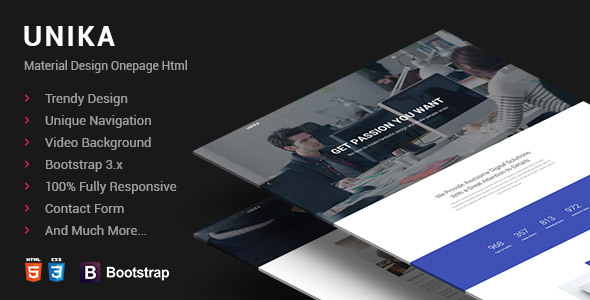 Zenna is a super flexible and premium multiconcept e-cmmerce PSD template. It is a great choice for online stores who sells products via internet. It is the best way to start your online business and stand out from the crowd and offer your products and services. The Zenna PSD consists of well-organized components – so it’s easy to modify and customize everything. This PSD package contains everything that you ever need. Try Zenna PSD today! All images links you will find in documentation file after purchase. Note: All images/illustrations are for preview purposes only and are not included in the download files.